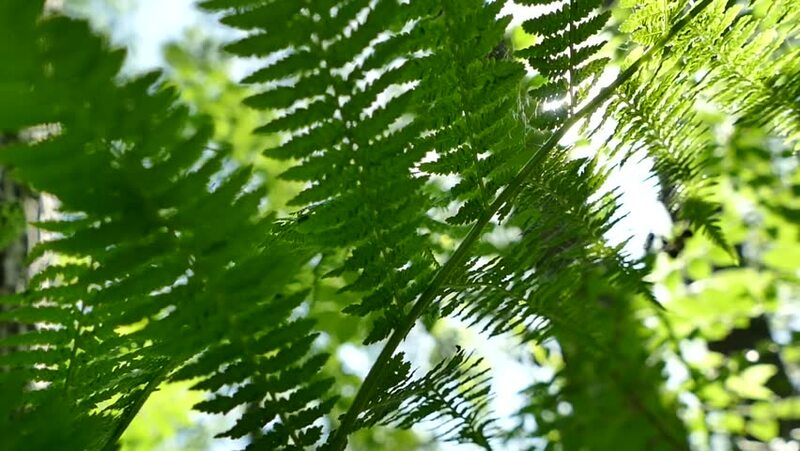 hd00:12The rays of the sun shine through the leaves of the fern in the beautiful spring forest. hd00:17Beautiful nature background of green sunny foliage of fresh summer trees in bright soft sunlight. Real time full hd video footage. hd00:15A medium shot of leaves and trees on sunlight. hd00:15Tuber ladder fern, Nephrolepis cordifolia, erect sword fern, narrow sword fern, ladder fern, fishbone fern, herringbone fern.